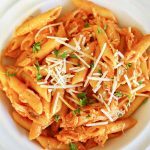 Rosa Sauce Chicken Penne Pasta is the perfect dinner made with a delicious and savory marinara & alfredo sauces. 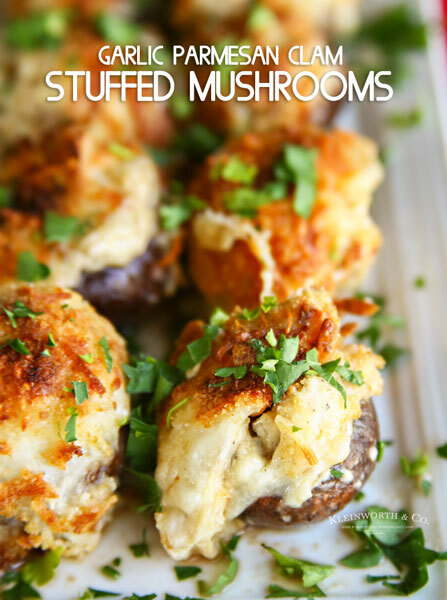 It’s a quick and easy dinner with lots of flavor. 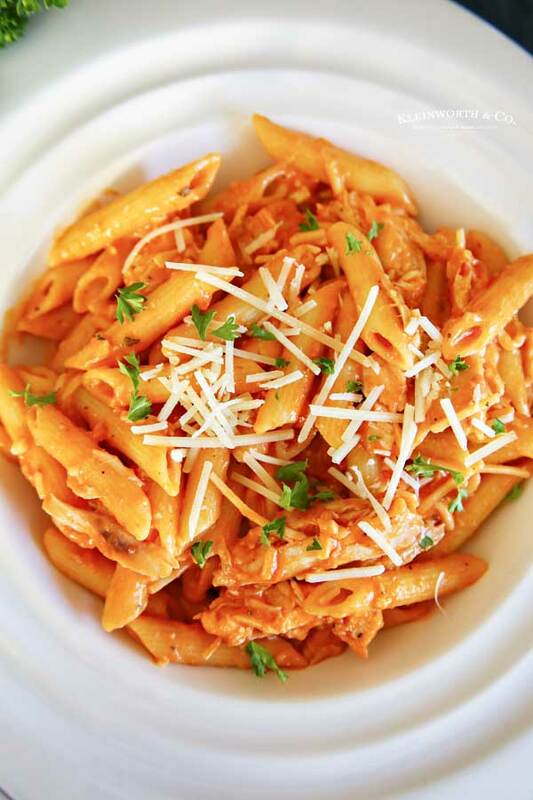 If you love quick and easy recipes, this Rosa Sauce Chicken Penne Pasta will be your new favorite. With just a handful of ingredients and less than 20 minutes to make, you just can’t beat a delicious meal like this one. The hubs and I always dine in on Valentine’s Day. 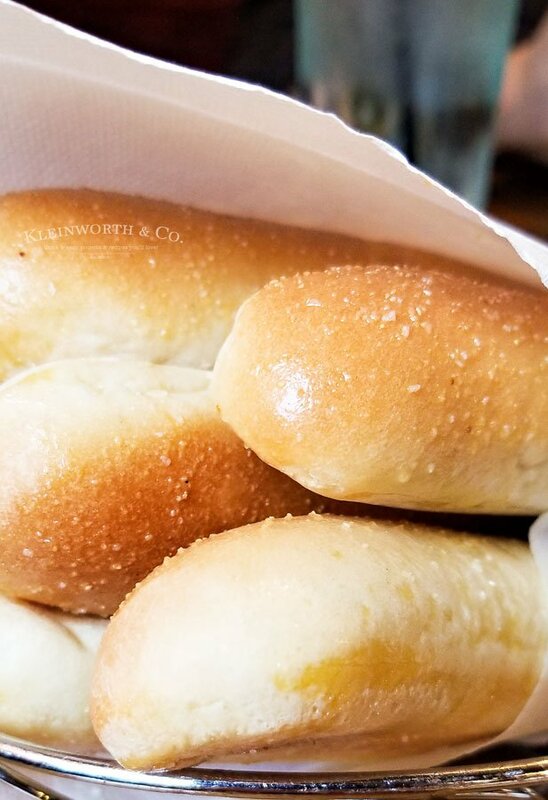 We like to keep the day low key because, honestly, life is just too busy. But we do like to make a special dinner to share. Pasta is always our “go-to” because it is so simple and easy to make, which leaves us plenty of time for movie night or a board game together. The key to this recipe is in the sauce. 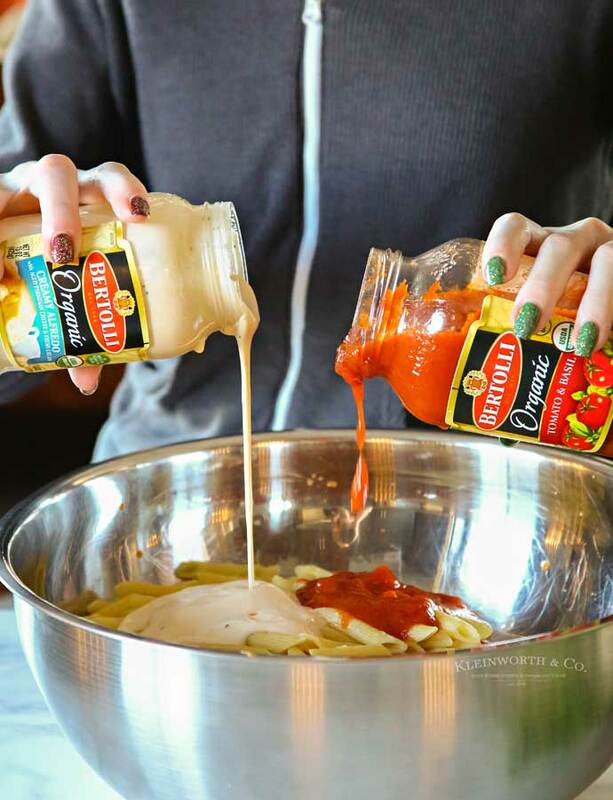 Here we started with Bertolli® Organic Traditional Tomato & Basil Sauce together with a jar of Bertolli® Organic Creamy Alfredo Sauce to create a delicious and savory mixed Rosa sauce. I’m telling you, it is a favorite. We make our pasta with Rosa sauce the majority of the time. 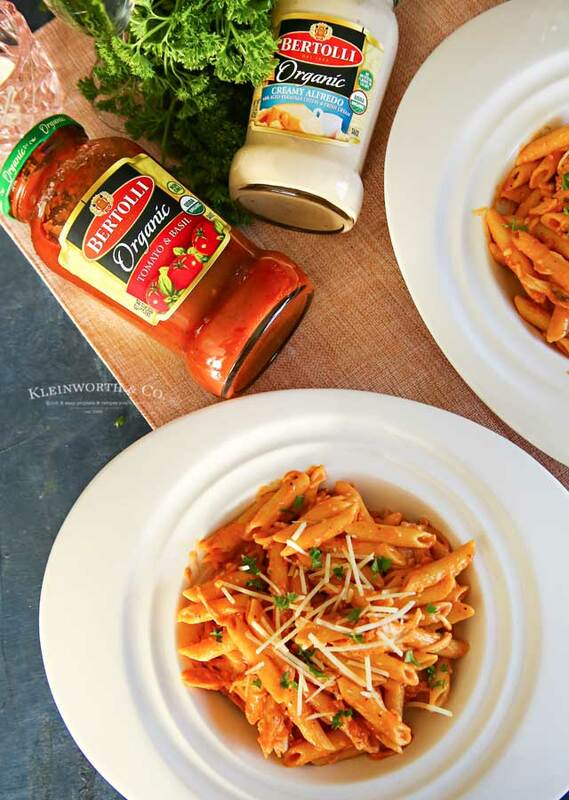 Why choose Bertolli® Organic Traditional Tomato & Basil Sauce? I’m sure you can think of countless Italian pasta sauces, but there is only one from Tuscany — Bertolli®. With a flavor as unique as the region where it comes from, Bertolli® is the only premium sauce that’s prepared simply & cooked lightly to lock in layers of delicious flavor. What does Rosa sauce taste like? 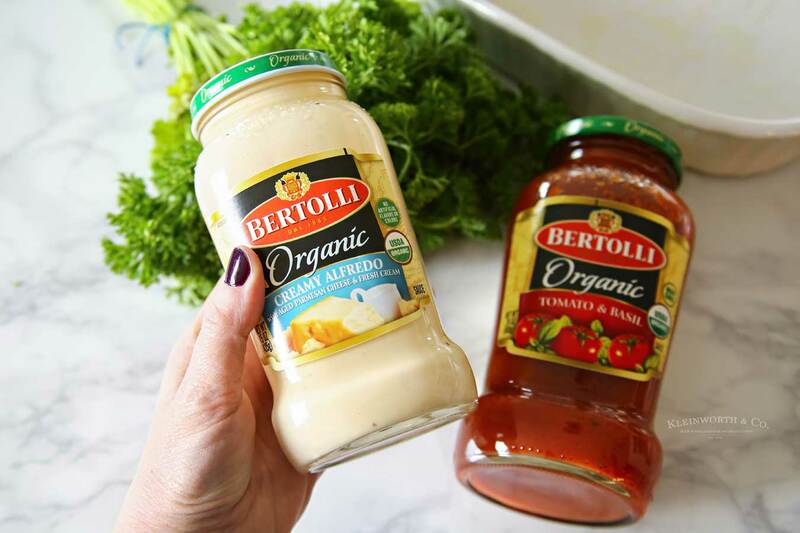 When mixing Bertolli® Organic Traditional Tomato & Basil Sauce together with Bertolli® Organic Creamy Alfredo Sauce you get the most delicious & savory, Tuscan-inspired flavors. So incredibly thick & creamy. 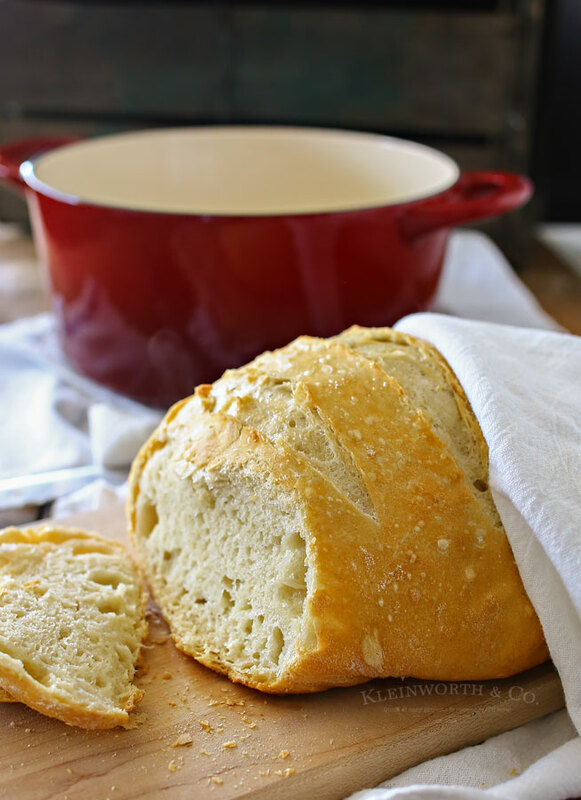 It is definitely a match made in heaven and absolutely perfect for Valentine’s Day dinner. 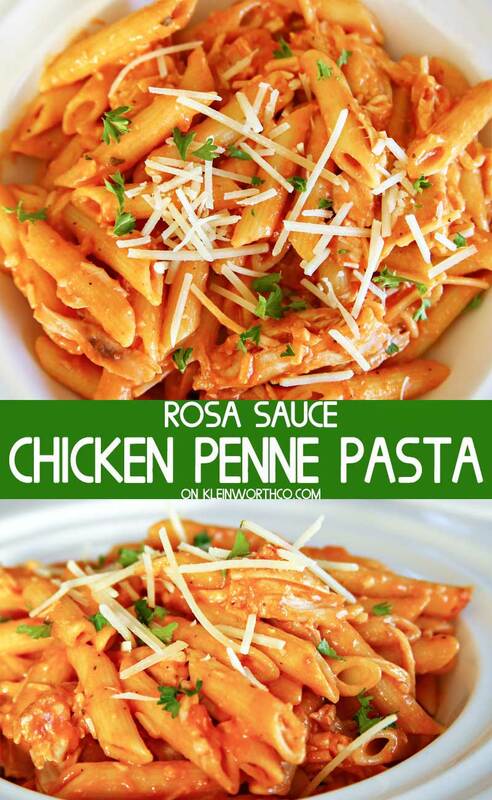 HOW DO YOU MAKE ROSA SAUCE CHICKEN PENNE PASTA? Drain the cooked pasta & transfer to a large mixing bowl. Pour in Bertolli® Organic Traditional Tomato & Basil Sauce together with Bertolli® Organic Creamy Alfredo Sauce over the top of the noodles. Add cheese & chicken & stir well. Garnish with additional cheese and fresh parsley. 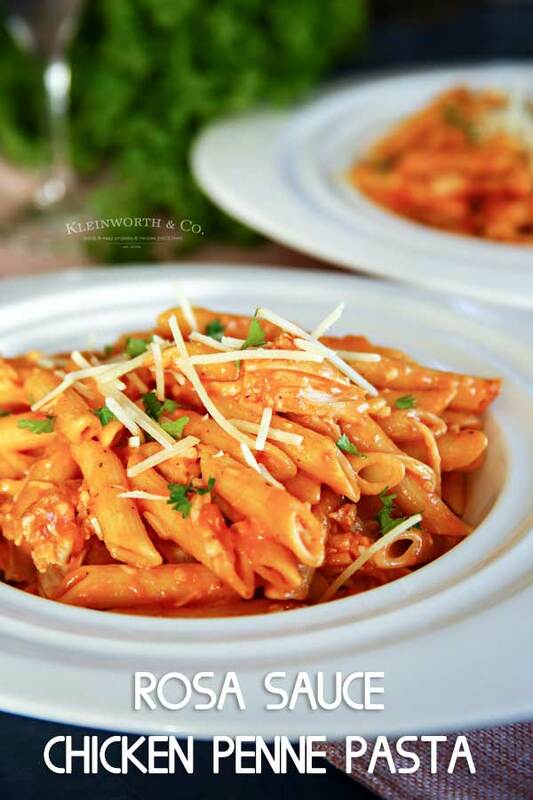 Bottom line, this Rosa Sauce Chicken Penne Pasta is the perfect dinner for you & your sweetie this Valentine’s Day. 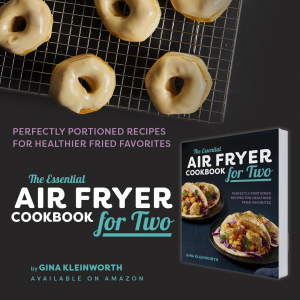 Looking for some recipes to pair with this dinner? Pour in Bertolli Organic Traditional Tomato & Basil Sauce together with Bertolli Organic Creamy Alfredo Sauce over the top of the noodles. Add the cheese & rotisserie chicken & stir well. Garnish with additional cheese & fresh parsley.